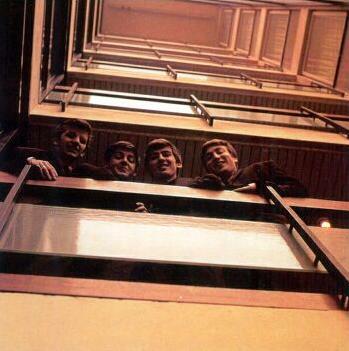 The photo session took place at the EMI house in Manchester Square, London around mid-February 1963. 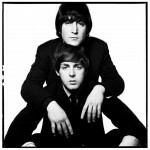 The photographer was Angus McBean, who previously already worked with George Martin. 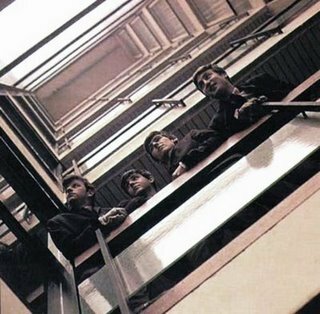 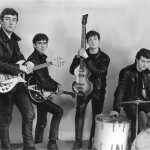 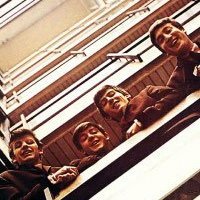 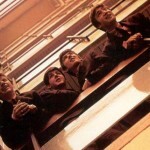 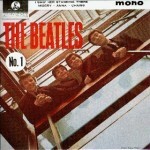 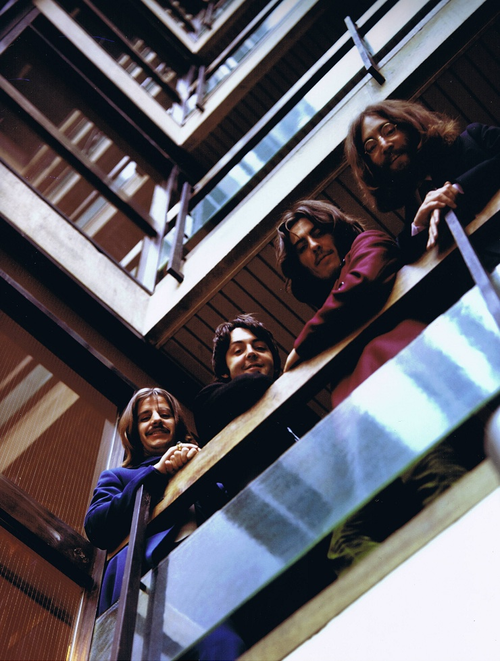 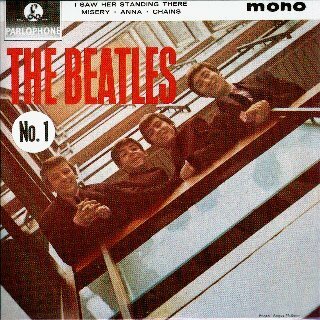 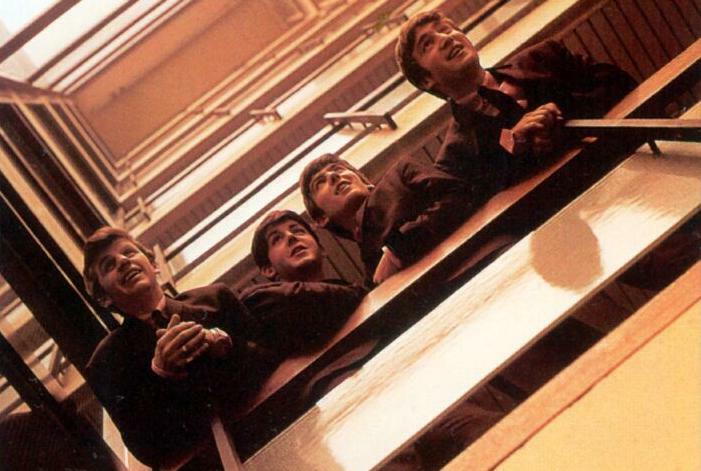 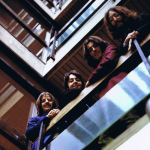 A number of pictures were taken with the Beatles at the railing of the first floor. 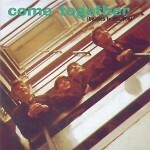 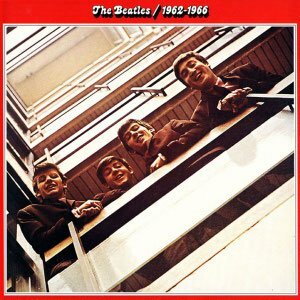 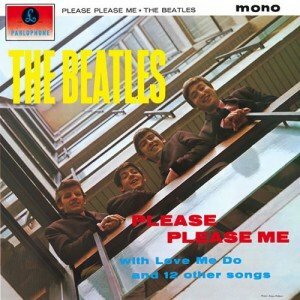 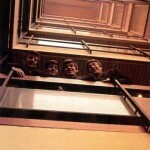 One of these became the cover of the first album, but different variations of the pictures were used for other covers. 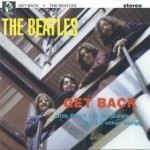 A second session took place in 1969, again with photographer Angus McBean, for the Get Back project. 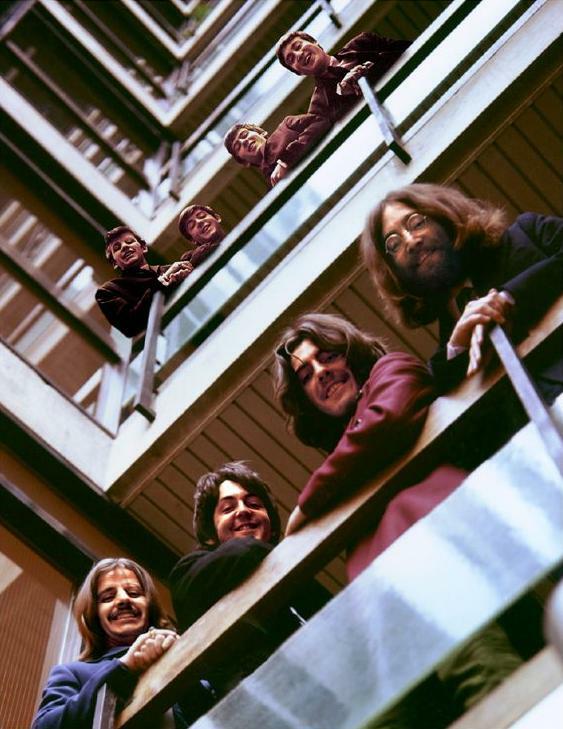 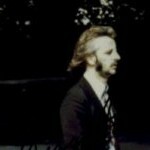 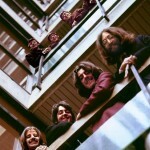 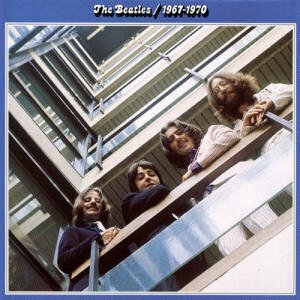 Although the photo wasn’t used at first, it later appeared on the retrospective LP The Beatles 1967-1970.